Do you want enthusiastic fans? Looking for unique ways to engage your audience? To discover how he grew a large and thriving fan base, I interview Pat Flynn. In this episode, I interview Pat Flynn, the founder of SmartPassiveIncome.com, a website dedicated to helping people start businesses. He’s also host of the Smart Passive Income podcast and author of Will It Fly? Pat explores unconventional ways to build loyalty with your fans. 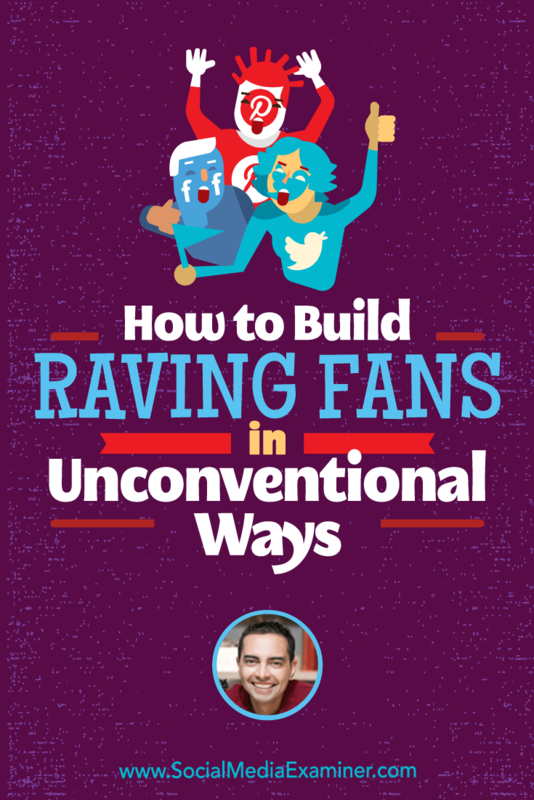 You’ll discover which forms of content are better than others for creating raving fans. 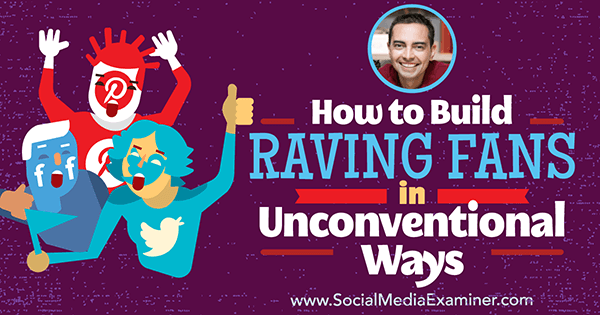 How to Build Raving Fans in Unconventional Ways featuring insights from Pat Flynn on the Social Media Marketing Podcast. Pat built the Smart Passive Income blog in the latter half of 2008 as a way to showcase how he was finding success with Green Exam Academy, a website with resources to help people pass the architecture exam. On the blog, Pat shared how he’d built his business, things he wished he would have done, and mistakes he made. In October 2008, he started including income reports (how many products he sold and how much money he made), not to show off but to provide inspiration. Pat believes that by keeping people in the loop of his activities and leading by example, others benefit from his knowledge. Pat shares his income reports every month to show his followers what’s possible. Over time, the Smart Passive Income blog became more about experimenting with new tactics, documenting, and sharing what Pat learned along the way. Pat says that’s how he became known as the crash test dummy of online business. Back in 2008, if you had told Pat that he would be a leader in this space, he says he would have laughed. He didn’t think that was what he wanted. Now Pat is owning the role, trying to lead by example and starting a movement of authentic entrepreneurship. Listen to the show to hear Pat explain more about crash test dummies. While Pat got a lot of encouragement via the comments on his blog for the first couple of years, he never thought of those commenters as fans. Then in July 2010, he started his podcast. Later that year, strangers came up to him at a conference and chatted like they were old friends. Nobody at the conference mentioned his blog. Pat thinks his fans connected more through the podcast rather than his blog because they viewed the podcast as more real. He explains that the written word gives you a feel for who a person is, but a podcast puts you in the ears of your listeners. For listeners, the feeling is similar to being part of a conversation. Pat’s fans really connect with the podcast because they see it as more real. Pat says he once met a woman at a conference who told him she loved his show and randomly added, “When I had my baby, he was also a giant.” That small fact immediately connected them, because she could relate. When you share fun little facts about yourself, Pat notes, people can find something they have in common with you and decide to follow you. This isn’t true only for podcasts; the same thing can happen on your blog or your video channel. Listen to the show to discover Pat’s thoughts on using video versus a podcast to connect with people. Being your authentic self is the foundation. Be human and vulnerable, open up, and invite people into your world. Let fans know you aren’t perfect (nobody is), and say, “Let’s keep going together in an open and honest way.” People trust you more, even though you might fail once in a while. Then you need to give people experiences that aren’t accessible to everyone. He compares sharing his income reports to giving a behind-the-scenes tour of a brewery or chocolate factory, or sharing the secret menu at In-N-Out-Burger. The people you share with come out of those experiences feeling special because they know not everyone gets to see what they saw. 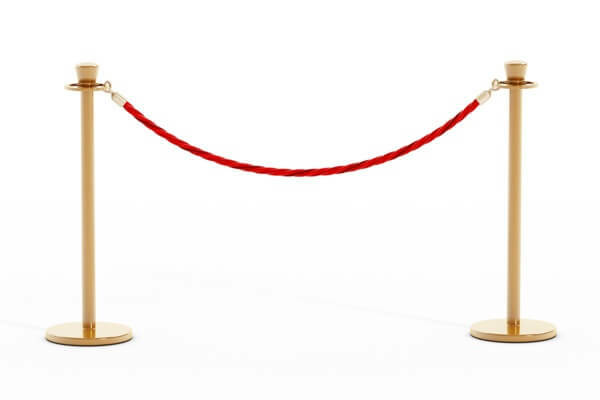 Offer people an experience like a tour of your business to turn them into raving fans. He goes on to explain that when a brand or company makes you feel special, you’ll share that amazing experience with your friends. For example, Pat recalls Chris Ducker sharing his tour of our offices via Instagram. Listen to the show to hear other things you can do to give people behind-the-scenes experiences. Pat explains how moments of activation are connections you give to people who are just discovering you that make them want to pay more attention to you. For example, Pat’s wife is a huge fan of Backstreet Boys, a boy-band that formed in the 1990s. Her moment of activation came at age 15, when she heard the song “Quit Playing Games (With My Heart)” as she was going through a painful breakup with her boyfriend. Every word spoke to what she was going through and she started paying more attention to the band. This example stresses the importance of understanding the language your audience uses. You can have the best solution in the world, but unless you present it in a language that actually resonates with your audience, it won’t matter. One way to understand the language of your audience is to have conversations with them. Pat shares that each month, he randomly selects 10 people from his email list and gets on a Skype call with them. He can hear in their own words what they’re struggling with, what’s working for them on the Smart Passive Income website, what they wish was there instead, and so forth. While that’s another moment of activation for his fans, the information he’s received from those conversations is gold. It’s helped him understand the language people use when they’re struggling to start their own business. Pat says he could and has run surveys through SurveyMonkey, but hearing things in his fans’ own voices allows him to immediately follow up and get to the root of exactly what’s going on with them. You can do this on your own by making it a practice to talk to 10 people each month, which is two or three people a week. Surveys are great, but nothing tops talking to your audience to get information. Listen to the show to learn why it’s a challenge to get constructive feedback from fans and how Pat tries to work around it. One of the easiest, yet most powerful, things to do is create quick, small wins, Pat says. When a person first finds you, he or she will read and listen to some stuff and may or may not stick with you. However, if you give them something actionable in the first three to five minutes of discovering you that they can do to get a small result, they’re more likely to come back. Pat references The Power of Habit by Charles Duhigg, and says there’s a whole chapter dedicated to what happens mentally with a small, quick win. Giving people an immediate success makes them more likely to come back to you for more. He then shares how a personal quick win made him a fan of Ramit Sethi’s blog, IWillTeachYouToBeRich.com. Pat was reading Sethi’s content on and off, but wasn’t really a big fan until he read a post that essentially explained how to save 20-25% on your cable bill with a 15-minute call to his cable provider. Pat made the call and saved 25% on his cable bill. Pat has since read every single post on the site, including those in the archive. Listen to the show to hear how Pat gives a quick small win to new subscribers. The next level is to help people form a community around their shared connection with you, Pat explains. To help them form an identity as a fan of who you are and what you do, give them the opportunity not only to connect with and communicate with you, but also to be with each other. For example, you can use Facebook groups, interactive webinars, or events (on- and offline) to set up a future experience. The experience doesn’t have to be a big event; it can be as easy as a planned Facebook Live or a Q&A session. When you announce the opportunity, people will get excited about it, put it on their calendars, and think about it until it happens. Afterward, they’ll talk (rave) about it. 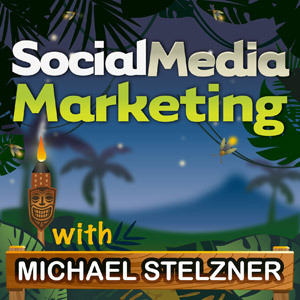 Listen to the show to hear Pat’s final thoughts on how to build raving fans. Learn more about Pat on SmartPassiveIncome.com. 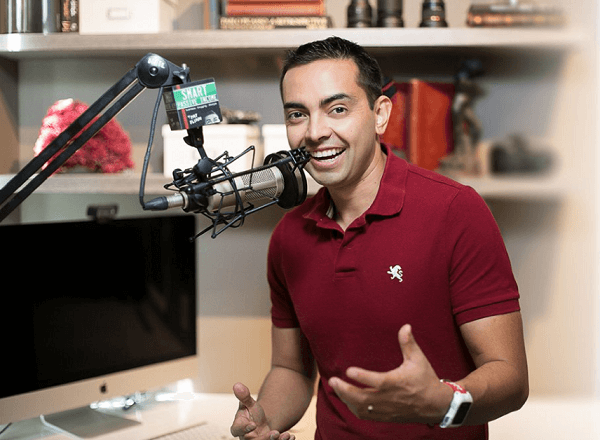 Follow @PatFlynn on Twitter and Instagram. Like Smart Passive Income on Facebook. Listen to the Smart Passive Income podcast. Check out Green Exam Academy. Learn more about John Melley. Take a look at the secret menu at In-N-Out Burger. Follow Chris Ducker on Instagram. Take a look at the Backstreet Boys. Read The Power of Habit. What do you think? What are your thoughts on building fans? Please leave your comments below.